Celery seed is traditionally used to relieve joint pain. 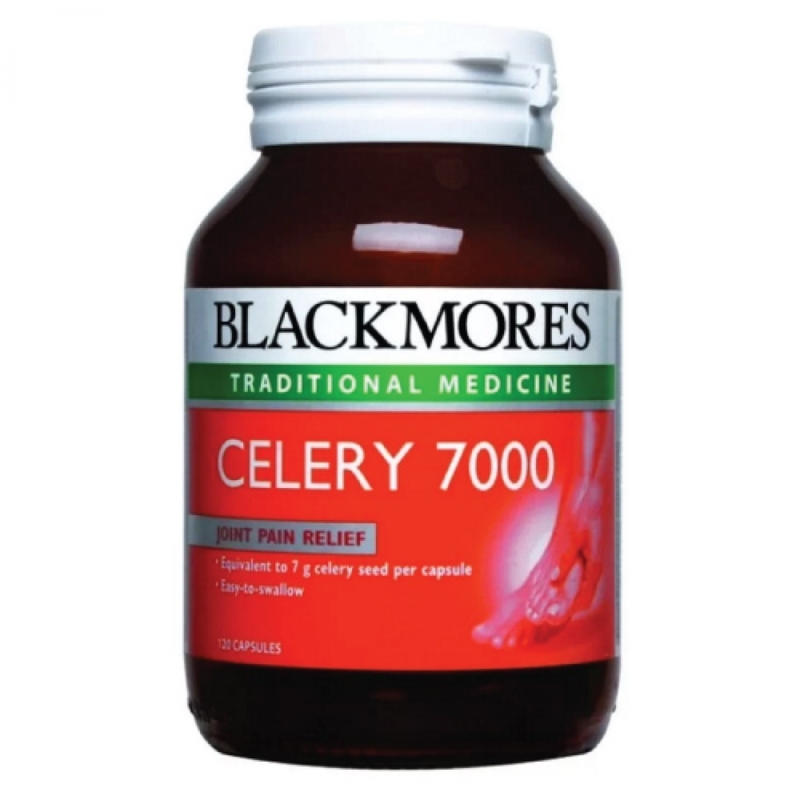 Blackmores Celery 7000 is a concentrated formula that provides the equivalent of 7 g of celery seed per capsule. This formula is ideal for people with swollen, painful joints. Celery has been found to have anti-inflammatory and analgesic activity, as well as significant diuretic properties.